The Baltimore Civil War Museum explores the city’s connections to the Civil War and Underground Railroad. 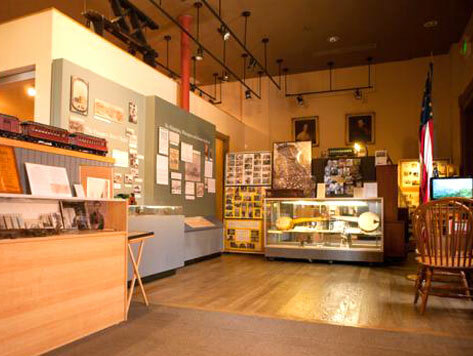 Located in the historic President Street Station, the museum is free to the public and features collectibles and memorabilia on Baltimore’s history and involvement in the Civil War. The Museum is located near Baltimore’s Inner Harbor and Little Italy, and a short distance from popular Baltimore attractions such as Pier Six Pavilion, the National Aquarium, and Baltimore World Trade Center.